Deep dive on the programmatic challenges keeping you up at night. The global programmatic advertising market is growing at exponential speed. Programmatic ad spend now accounts for approximately 63% of global digital display and is expected to be worth a massive $37bn globally by 2019. This huge growth has created as many challenges as it has opportunities. As brands, agencies and publishers race to keep up with the constant change, there are often more questions than answers available. The Programmatic Forum 2018 saw thought-provoking discussion among senior decision makers representing leading brands, agencies and publishers. So we’re delighted to announce the Programmatic Forum is returning this July, in partnership with the IAB Australia. Far from a standard conference, the Programmatic Forum is an invitation-only event that hosts 90+ senior marketers, agency and publisher executives. The day’s agenda is a series of independently moderated peer-to-peer roundtable discussions (three in total) with networking breaks and keynotes between each discussion. The in-depth roundtable format allows you to openly share ideas and challenges with industry peers in detail. 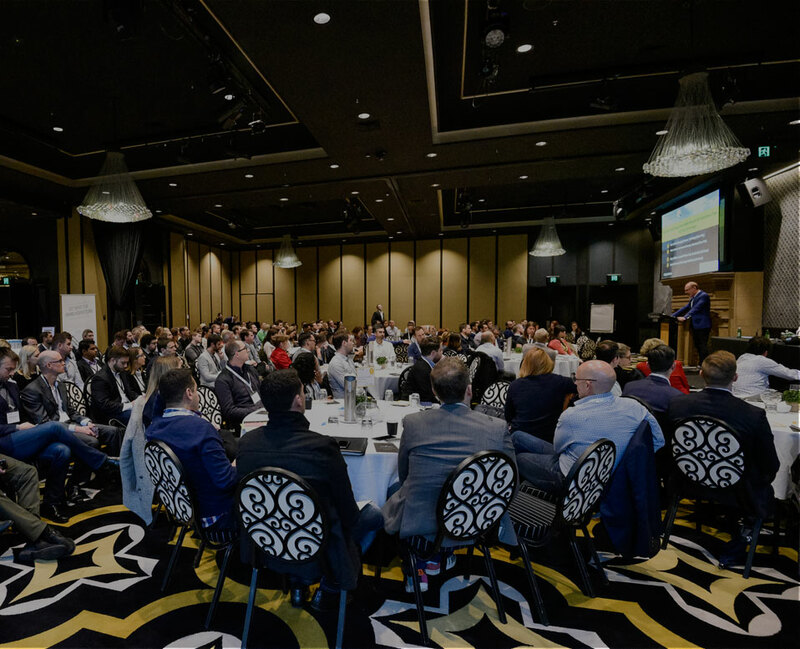 An invitation-only event attracting ANZ’s most influential programmatic focused agencies, marketers and publishers. Select your roundtables and build your agenda based on your organisational priorities. Qualifying client side, agency and publisher executives attend as our guest. The power of the forum will be enhanced by the quality, energy and diversity of the people you meet, who will bring their ideas to the gathering while enriching our many conversations. Our way to ensure the quality of the experience is to handpick the most exciting and imaginative group of people and bring them together.